Regardless of international concerns, Eritrea continues to pursue a policy of indefinite military conscription that compels the young and the old to serve their country while paying them a pittance. 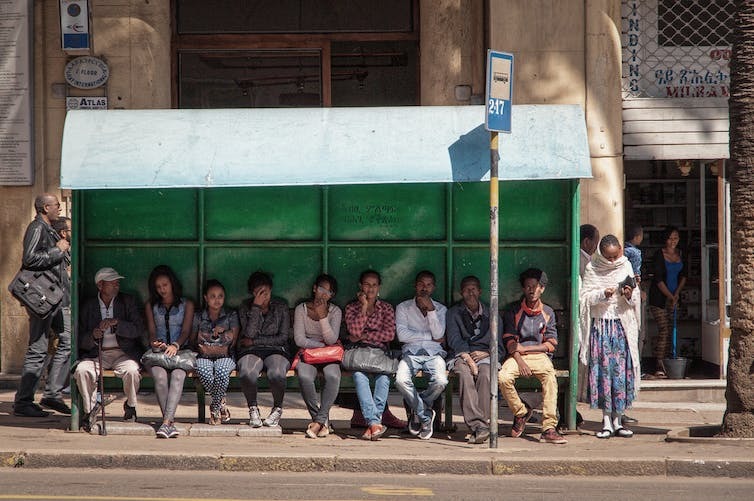 Eritreans are continuing to leave in large numbers to find work to support their families and to find a greater degree of freedom than is possible at home. 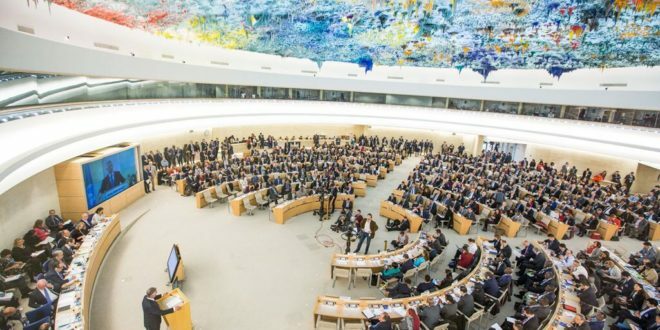 In October 2016, a UN inquiry into human rights abuses in Eritrea reported that crimes against humanity have been committed in the country since 1991. Sheila Keetharuth, presenting the findings of the inquiry, appealed for UN member states to “grant Eritreans access to their territory and asylum procedures” and to “refrain from any forced repatriation to Eritrea or to third party countries where they may still be at risk or unwelcomed”. The failure of the EU to agree a common policy approach to the migrant crisis has been coupled with efforts to work with refugee-producing countries to stop the flow of new migrants entering Europe. In July 2014, the Italian deputy foreign minister went to Eritrea to negotiate on behalf of the EU. 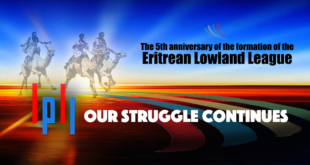 These talks were rapidly followed by visits to the capital Asmara in late 2014 by Danish, Norwegian and British officials whose principle concern was to stop Eritreans from leaving their country and to return Eritreans who had applied for asylum in Europe. Officials in Asmara welcomed these European initiatives by promising to end indefinite military conscription and to pay conscripts a living wage. In return, Eritrea was given an EU grant of €200m in January 2015. However, it soon became apparent that Eritrea had no intention of introducing the promised reforms. Nevertheless, European officials continue to rely on the assurances provided by senior Eritrean politicians that if its nationals were returned to Eritrea they would not be subject to human rights abuses and would not be conscripted into the military. On this basis, in 2014 the Danes, followed quickly in early 2015 by the British, revised their asylum policies and abruptly refused all Eritrean asylum applications. A remarkable fight back occurred in the UK against this policy. This culminated in October 2016 when an immigration tribunal overturned Home Office policy, which forced the government back to its 2014 position granting status to most Eritrean asylum applicants. 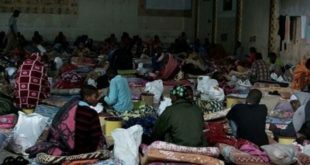 Few Eritreans had actually been deported back to Eritrea during the period of the change in policy, but many were living in destitution awaiting a decision on whether they would be deported. 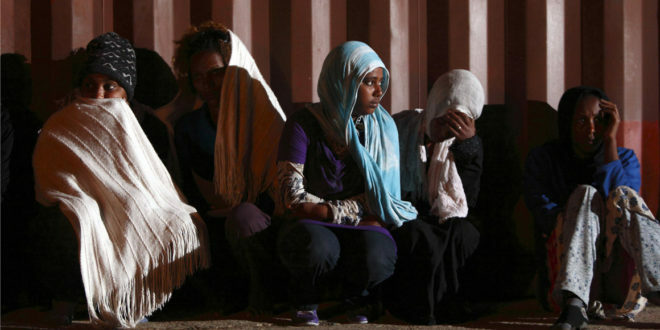 Other countries, such as Switzerland, have also begun changing their policies towards protecting Eritrean refugees. The EU has funded several initiatives in recent years with African partners, including Eritrea, have also sought to address the migration issue. Up for grabs are funds from a €2.5 billion EU Emergency Trust Fund to address the root causes of irregular migration in Africa, intended to promote economic development, migration management, stability and governance. In the meantime, irregular migration to Europe continues apace, fed in no small measure by the repressive policies pursued by Eritrea, Sudan and Libya and by a failure of other “partners” such as Nigeria to reduce conflict and promote more inclusive development. While the EU thinks the partnership deals are having some “success”, it measures that “success” in terms of border management. However, without substantial improvements in regional economic development coupled with conflict resolution these “successess” will prove to be ephemeral. All this raises the question of whether the EU is simply throwing money at the problem in an attempt to make it go away. Given Eritrea’s track record on human rights and political reform it is doubtful whether this approach will achieve its objectives. Assisting repressive African states to erect efficient border controls that would prevent genuine refugees from fleeing clearly violates the basic tenets of European law. EU member states are also bound by the 1951 Refugee Convention to offer protection to genuine refugees. 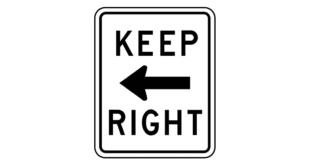 UK migration policy is also confused. Despite setbacks in the courts, the Home Office continues to refuse asylum to genuine applicants and return some so-called “failed” asylum applicants to possible harm in Afghanistan and elsewhere. A policy of granting humanitarian visas which offer temporary protection to people fleeing violence and persecution is a positive first step, but the UK must pursue other measures to bring an end to violence and human rights abuses before sending people back to their country of origin. The British Foreign & Commonwealth Office is in the middle of a major review of its policy on Eritrea, but it is not informed by a considered analysis of Eritrean domestic politics or its destabilising activities in the Horn of Africa. With its asylum and foreign policy in something of a shambles, the British government lacks a coherent approach to the Horn of Africa or towards forced migration in Africa – and as a result it is dependent on EU migration policy initiatives to reduce migration. But as the British government leaves the EU, its influence in Africa and on migration will wane and it will be increasingly dependent on EU policies to improve border management in Africa and migration into the UK.